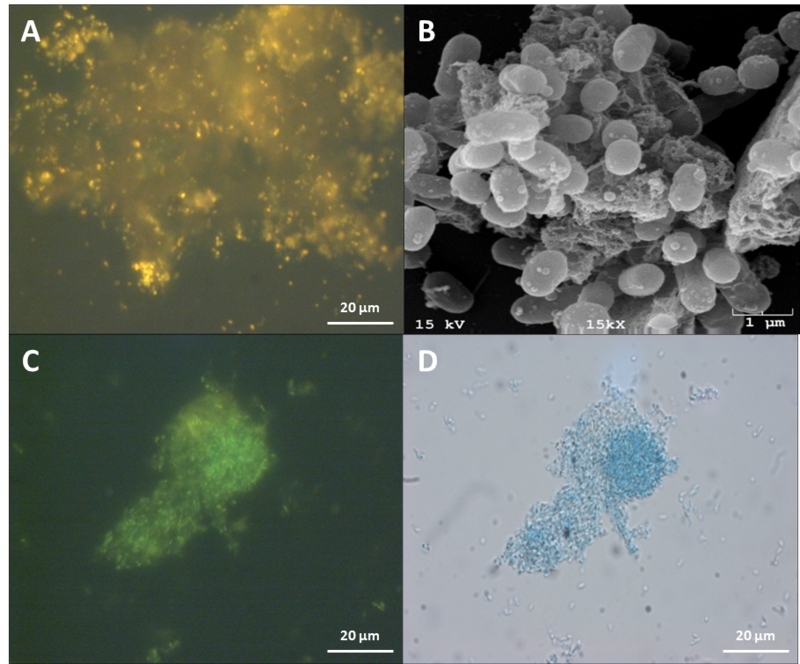 Check out the new research article by Wei Deng and Bianca Cruz on the production of TEP by marine Synechococcus strain WH8102 under N- and P- limited conditions — published in the journal Aquatic Microbial Ecology. Find it here. The article was also featured on AME’s Facebook and Twitter pages! Pico-cyanobacteria are abundant primary producers in most of the global ocean but their role in the export of organic carbon to depth remains a matter of debate. 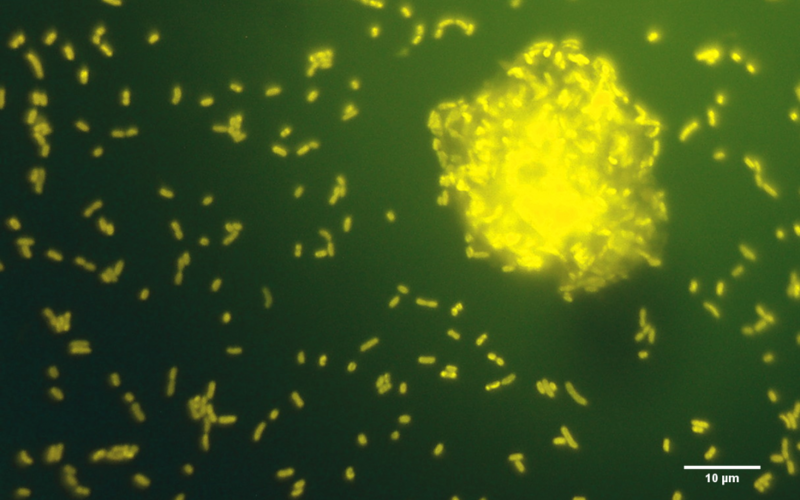 A recent laboratory study using roller tanks showed that marine Synechococcus cells can form visible (>1 mm) aggregates that sink at velocities of more than 400 m d–1 in seawater. The present study aimed to investigate the mechanism behind such aggregation by exploring the potential role of transparent exopolymeric particles (TEP) and the effects of nutrient (nitrogen or phosphorus) limitation on the TEP production and aggregate formation of these pico-cyanobacteria. Our results show that despite the lowered growth rates, cells in the nutrient-limited cultures had higher cell-normalized TEP production, and formed a larger total volume of aggregates that had higher settling velocities compared to aggregates formed from cells in the nutrient-replete cultures. This study contributes to our understanding of the physiology of marine Synechococcus as well as their role in the ecology and biogeochemistry in the oceans. Deng W, Cruz BN, Neuer S (2016) Effects of nutrient limitation on cell growth, TEP production and aggregate formation of marine Synechococcus. Aquat Microb Ecol 78:39-49.